Business Contract Hire and Van Leasing is commonly referred to as vehicle lease and allows businesses a fixed payment method for the use of a vehicle for a term of normally between 12 to 48 months. The payments attract VAT of which for cars 50% and for commercial vehicles 100% of the finance element is reclaimable, 100% of the VAT for any maintenance payment is reclaimable. The rental payments are also classed as a true business expense so can be wholly offset against corporation tax. 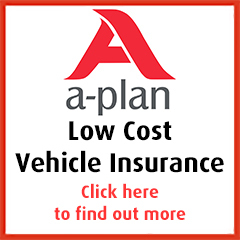 The benefits are fixed monthly payments with no disposal risk but reasonable care has to be taken of the vehicle and also there is an obligation to remain under the stated mileage at the contract inception or the finance company will levy a charge for loss of value.